European institutions, especially the Venice Commission, are against the conduct of early parliamentary elections in Armenia, the paper has learned. Speaking to a correspondent of Hraparak, a source from the Commission expressed a strong disapproval of the idea to organize nationwide polls shortly after enacting amendments to the electoral legislation. 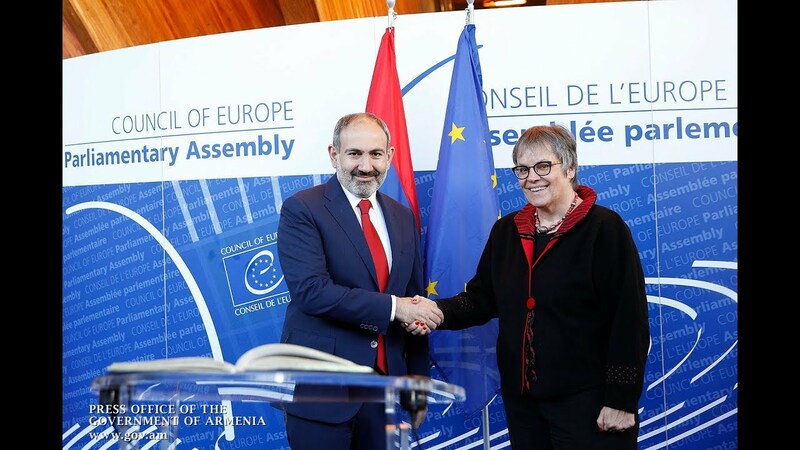 Lena Nazaryan, the head of the Parliamentary faction Yelq (Way Out), is said to have recently left for Strasburg to convey the Armenian authorities' position to European colleagues. Yet, the source whom the paper contacted for comments said Nazaryan “isn’t authorized to negotiate with the Commission”. Meantime, the paper claims that Gianni Buquicchio, the Commission’s president, did not rule out the possibility of applying the emergency regime which he said should not imply a period as short as “just 10 days or a month”. He also promised an official statement on behalf of the organization.